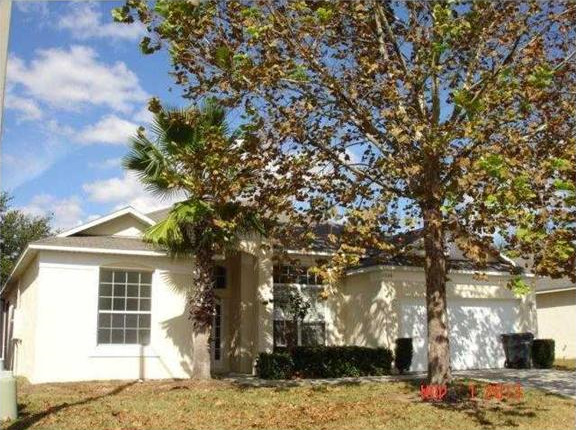 Looking for a great 4 bedroom 3 bath pool home? Look no further! Located in a gated community with a club house, gym, pool and community tennis court and play area. The house has two master suites, an inside utility room. Formally living and dining areas along with a breakfast nook. Outside there is a covered lain. There is a privacy wall at the rear of the property.